This ball is a great compliment to the YOLO. When the YOLO slides a bit too much, this ball steps up and makes the finish! Great ball! 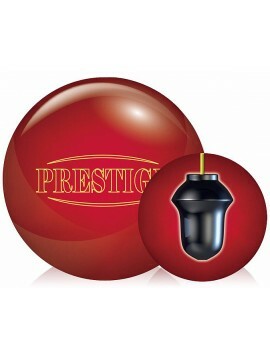 A true heavy oil ball that maintains a predictable reaction even when the shot breaks down. Out of the box finish, it's stronger than the Terminator Armageddon by a couple of boreds, and easily out classed the Columbia Lit on a 41 foot heavy pattern. Best heavy oil ball I've thrown in years and already have a 2nd because how well it handled the shot. The ball is very reactive. Hits hard and keeps the pins low. Great ball for any shot. I use it as my first ball to go to. This ball is amazing... love the way it glides through the front ends and hits like a mack truck on the pins... recently shot 299 with this ball.... A must have in your bag!!!!! This ball is outstanding. I love the reaction and it hits pretty hard. I would recommend anyone to have this ball in the bag. Drilled 80-5-65, ball is a Monster!! Restains all the energy for the turn and when it does it crushes the pins! Fresh house shot and sport shots with oil the ball is a Beast!! 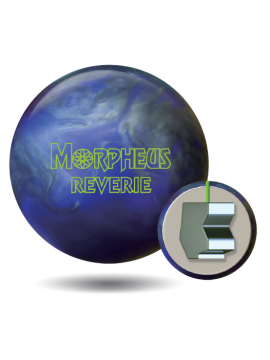 This is a versatile medium heavy oil ball with a perfect combination of arc and finish. If you find a part of the lane where this ball doesn't burn early you can strike all day. I love this ball but you have to have OIL. 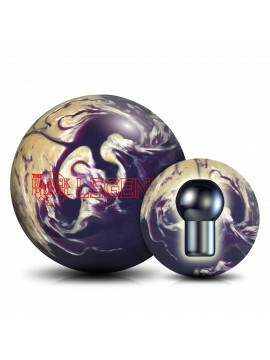 This ball is so strong Im surprised it passed the USBC LOL. I really like the way the ball seems to spinup and destroy the pins. If you have alot of hand be sure to use big angles when laying out this super rock. Had this rock for about 3 months and I love it but I must say if there is no oil on the lane leave in the back because it will burnup early. I drilled this ball 65*5*75, pin down, no weight hole. I went with this layout because I did not want it to read too soon. The cover at 4k really gives the ball some length. Up the oil line with a few dry boards at the end allowed this ball to carry well. 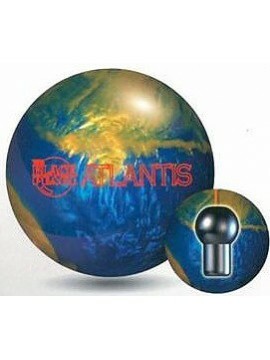 This ball starts up late in the mid lane and finishes with a continuous heavy roll thru the pins. I should be able to play straight early on medium patterns with no problem. Clean through the fronts and a strong finish without being over-reactive or flippy off the spot. Great on heavy oil and even on medium house patters from deeper inside lines. Great getting inside away from others lines. Was very surprised how many boards I could cover and still maintain a smooth roll without a violent backend. This ball was a true dream to throw! If it got anywhere near the pocket, it left zero pins standing! I really love how much it throws the pins around on a flush pocket hit - gives a very high chance of getting a messenger on a pin that is left standing, which is quite rare. Love this ball! I start with this ball every time! Great in alot of oil. Very smooth reaction and devastating when it hits! First ball out of the bag every night. Love this ball. Great Ball !! True heavy oil ball for sure ! Must have for heavy oil conditions! Such a great strong continuous arc motion with amazing power through the pins ! Definitely one of the smoothest reacting balls that I have thrown. Hits hard and is not a jumpy ball on the lanes. 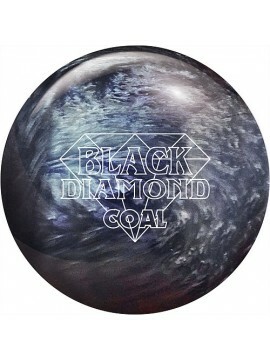 I would recommend this ball to other bowlers. THIS BALL IS JUST TRULY AMAZING. THE SMOOTH ROLL AND THE DECEPTIVE POWER GOING THROUGH THE PINS. 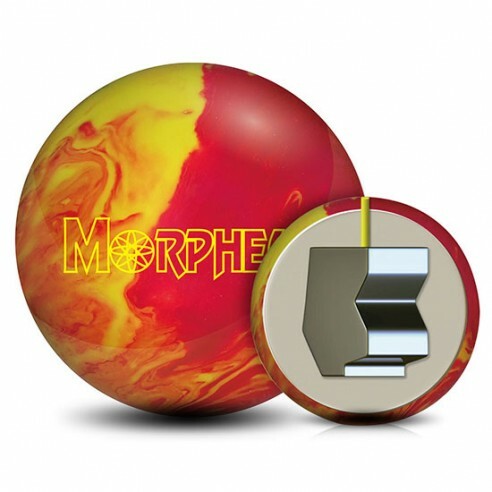 THIS IS A BENCHMARK BALL, IF ANYONE IS THINKING OF GETTING THIS BALL. DO NOT HESITATE TO GET ONE. Start every league night with this monster! Definitely don't have to worry about this ball not hooking. Reads well and shreds racks. My go to ball wherever I go. This is your true heavy oil ball. Very predictable reaction and continuous motion through the pins. The asym core allows it to turn the corner hard. Would recommend for high rev players! 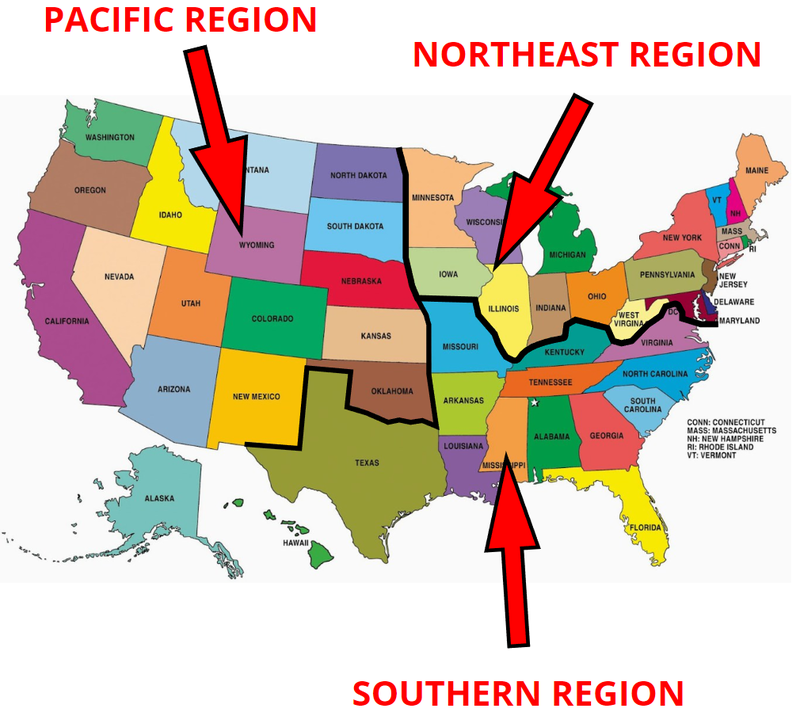 I'm from Ohio where Lanemasters, Lordfield, and Swag aren't household names in this neighborhood. The Pro Shop guy had the balls on his counter and people were asking about him and he didn't know anything to tell him. I bought the Dream and the Joker recently. I hate the reviews where everybody say the same thing , "You got to have this in Your Arsenal ." Every ball right? Or the video with the guy standing all the way to the left and throwing across to the right and it comes back. I throw 90 mph because I'm old now. The first games always give me problems because I can't get it to turn out the oil. The Dream out the box I shot 257-246-165. The reviews were right about this ball . 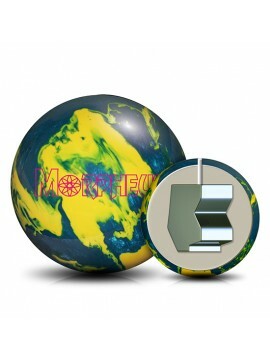 I've never in my life had pins lay on the deck as much as this ball does when it hit the pocket and it makes the turn.